We are huge comic fans! We have done numerous recipes inspired by various comics. However, we thought it would be fun to create a list of some of our favorite comics that involve food in some way. 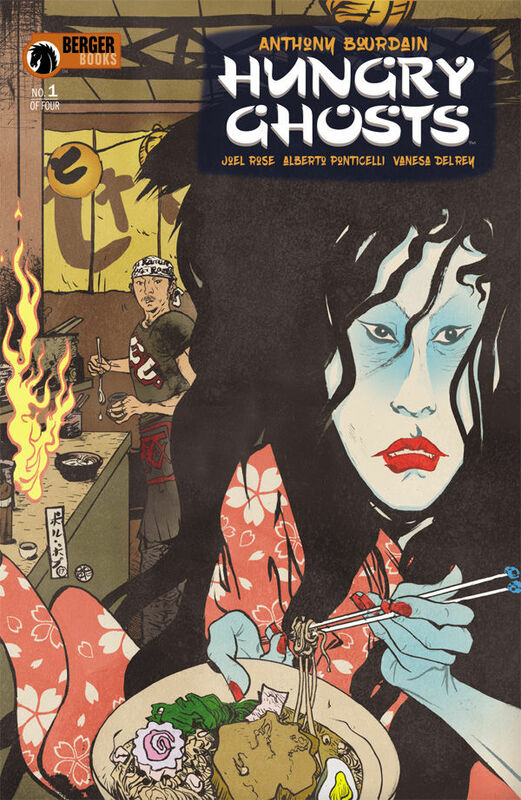 Below is our list of 5 deliciously delightful comics that will definitely whet your appetite! 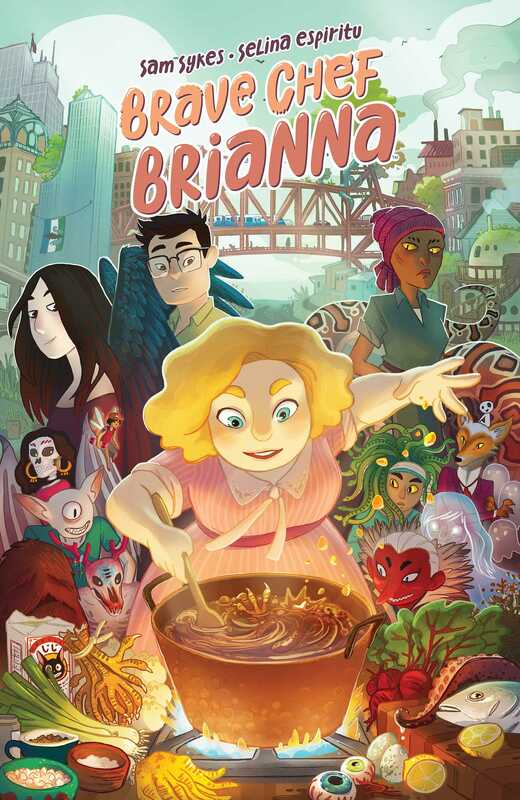 Brave Chef Brianna– In Brave Chef Brianna, the titular chef dreams of starting her own restaurant. Her ailing father, a celebrity restaurant magnate, poses a challenge to his only daughter and 15 sons to create the most successful restaurant. The problem is, the only city she can afford to set up shop in is Monster City. This comic holds a special place in our heart as the author, Sam Sykes, is a good friend of ours. We’ve even cosplayed characters from this comic! Chew– John Layman’s Chew has won numerous well-deserved awards. Chew is set in a world where all chicken and other bird meats are illegal, after a catastrophic outbreak of the bird flu that killed 23 million Americans. The story revolves around cibopathic detective Tony Chu. Being cibopathic means that he gets psychic impressions from whatever he eats. 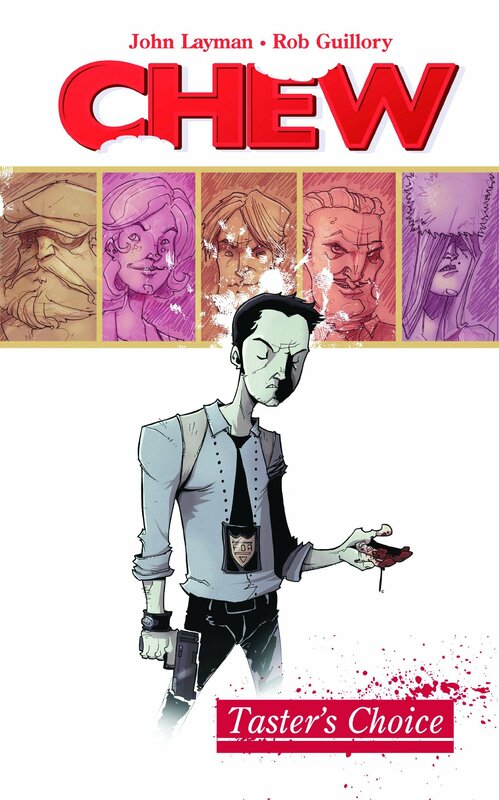 Chew is definitely one of those comics in which each issue will leave you on the edge of your seat. 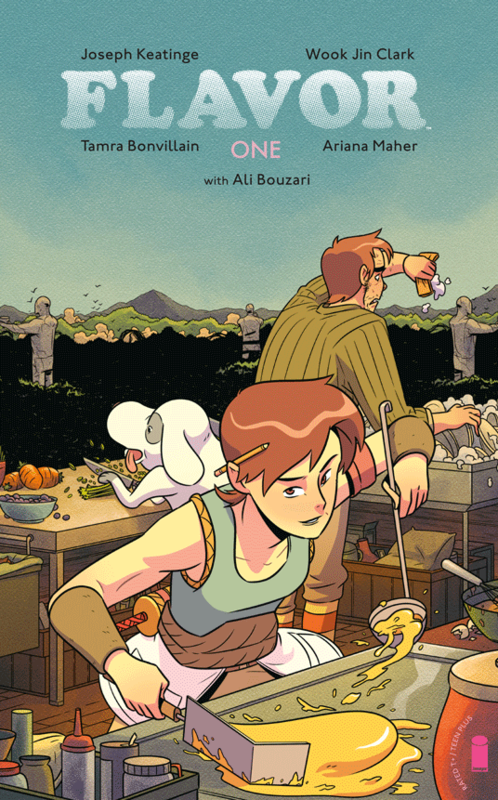 Flavor– Out of our list, Flavor is the newest food-related comic to hit the shelves. In Flavor, “the high-stakes competition of Hunger Games collides with the lush, MIYAZAKI-esque worldbuilding.” Flavor also features culinary consulting and bonus content by renowned food scientist and author of the IACP Award-winning cookbook Ingredient: Unveiling the Essential Elements of Food, Ali Bouzari. 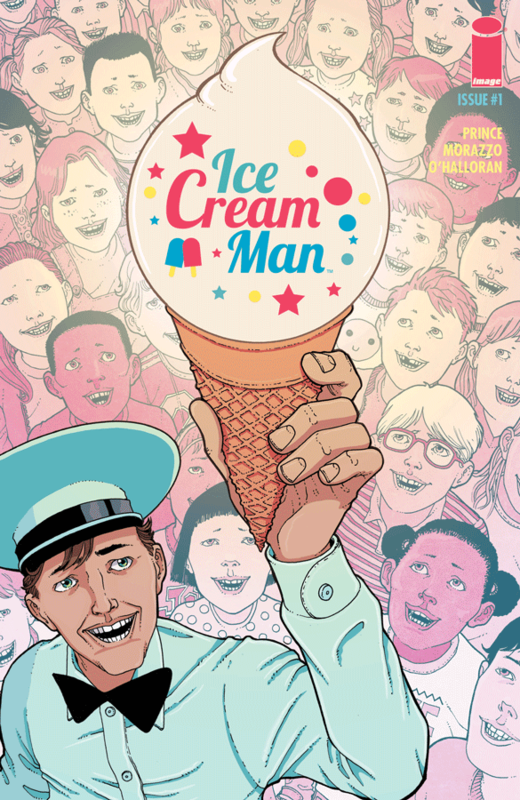 Ice Cream Man– Ice Cream Man is an anthology style horror comic. Each issue features a unique cast of strange characters, dealing with their own “special sundae of suffering”. What ties all of these stories together is the mysterious Ice Cream Man. If you like shows like The X-Files or the Twilight Zone, this comic is for you. We hope you enjoy this list of comics! Do you have a favorite food related comic that we missed? Let us know in the comments below! Be sure to check back because we are working on a list manga and anime for foodies and you aren’t going to want to miss it!